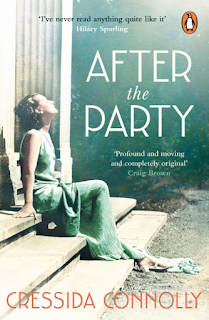 Campaign for the American Reader: What is Sofka Zinovieff reading? 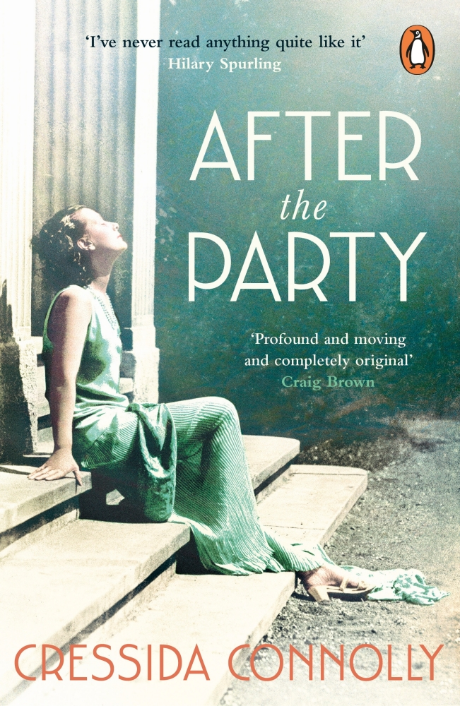 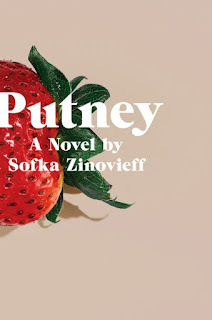 Featured at Writers Read: Sofka Zinovieff, author of Putney: A Novel. My Book, The Movie: Putney.